Ohh La La! Desserts from La Madeleine! #Got Dessert? We have teamed up with La Madeleine Cafe & Bakery this year to bring you five delish desserts...You are not going to want to miss out on purchasing these on the eStore! 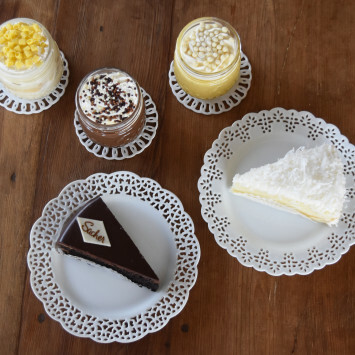 Introducing... TART AU CITRON CREME CARAMEL CHOCOLATE POT DU CREME COCONUT CAKE AND THE FAMOUS SACHER TORTE! Find out more about these delicious desserts by logging into the eStore. And don't forget...all orders MUST be in by September 22nd at midnight! Don't be left without something sweet at the party! 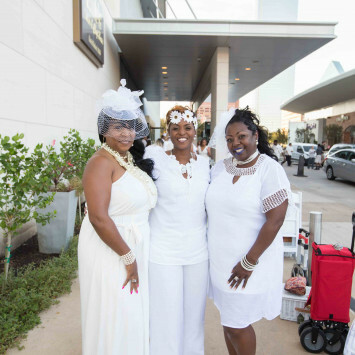 Diner en Blanc Dallas 2017: SOLD OUT! 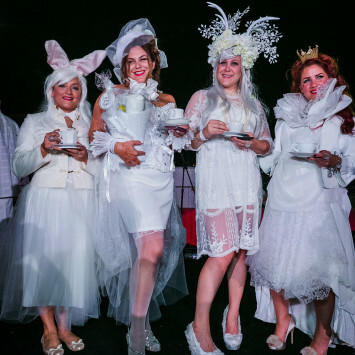 Diner en Blanc Dalls 2017 is officially SOLD OUT! 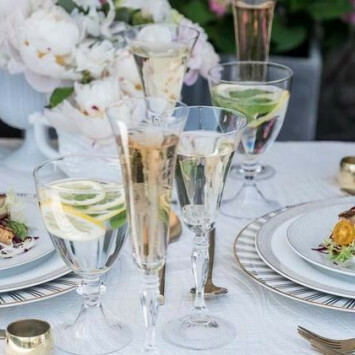 Over 17,000 people received invitations to register on September 5th for our Phase Three registration. Phase three sold out in just 18 minutes and 2400 people will now be attending #DEBDAL17 in a secret, magical location on October 6th! 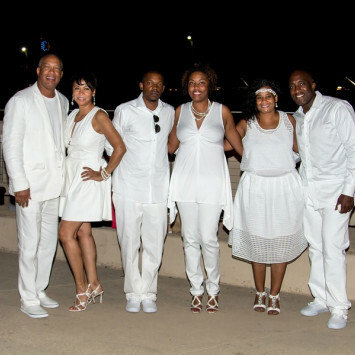 We can't wait to see all of you en Blanc! Phase One & Phase Two - SOLD OUT! Phase Two Invites Have Been Sent! Get ready Dallas! Phase TWO invites went out via email on Monday, August 28th and registration will open on Wednesday, August 30th at 9:00am sharp! Make sure to have your invite ready, your cache cleared and your PayPal information ready to go. This phase and all others are First-Come, First-Serve, so don't delay! Bonne Chance!